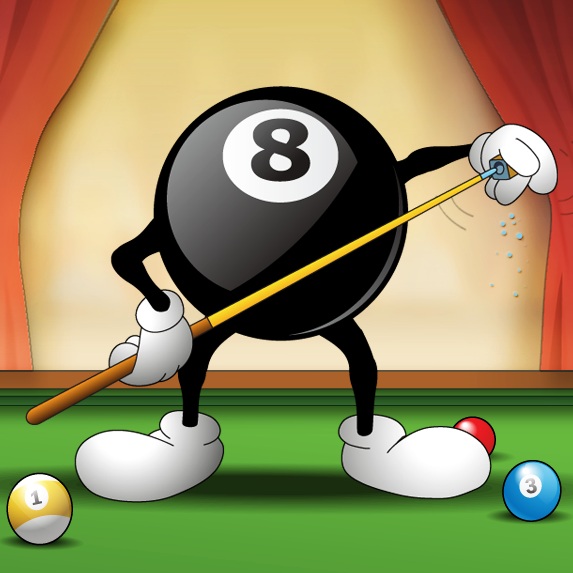 Pool Live Tour Cheat Engine .CT File All Hacks includes: Always Win, Long Aim and Buy Old Cue. Latest Cheat Engine. You don’t need to Install Cheat Engine just download the “No Setup Version Here http://www.cheatengine.org/download/cheatengine64_NoSetup.rar”. Extract the rar file and go to the folder and open Cheat Engine. Go back to Pool Live Tour and use the hacks. This cheat might be old but if your desperate it's worth a try. I want cue 8ball and omega and 100k chip. Please help me. 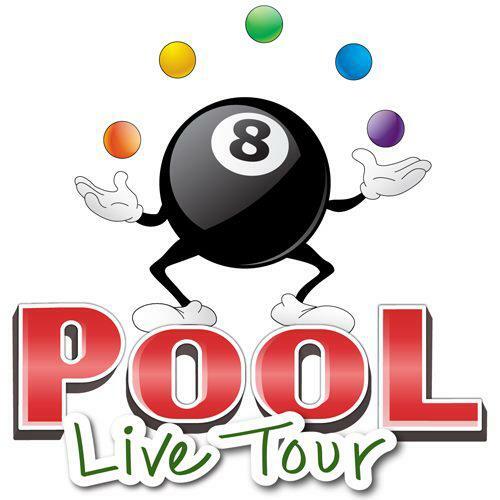 GameHunters.Club is a Fan Base Site and is not endorsed by or affiliated by Pool Live Tour.